Imagine a world in which music was illegal: that became a reality for Malians in 2012 when their country was taken over by Jihadi extremists. The events that led to such a coup and the devastating impact it had upon the people is the subject of this new documentary, directed by Johanna Schwartz. 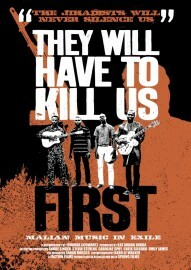 Featuring some of the West African state’s most talented artists, They Will Have to Kill Us First puts the Jihadist takeover on screen, and explores the effect it had on Mali’s musicians – turned from superstars to refugees in the blink of an eye. After an uprising of Touareg separatists in the North, Mali is left in a state of war. When Jihadists subsequently take over the country, it is left in a state of despair. Unsure of the true enemy and forced to follow strict Jihadi laws, many Malians have no choice but to leave their homes or go into hiding. Here, the musicians – some of those most persecuted – are interviewed as they go about their lives in such dangerous times. With a great soundtrack from featured musicians such as Khaira Arby and acclaimed group Songhoy Blues, it demonstrates the true power music can have on people – and politics. Although officially at peace, disturbance in Mali continues to this day. Filmed in 2012, They Will Have to Kill Us First uses footage taken during times of severe crisis: interviewees are separated from loved ones and genuinely scared for their lives. Many are in refugee camps, simultaneously desperate and terrified to go home again. It truly brings to life the painful uncertainty faced by every Malian at the time. Yet there is hope in the faces of the musicians. 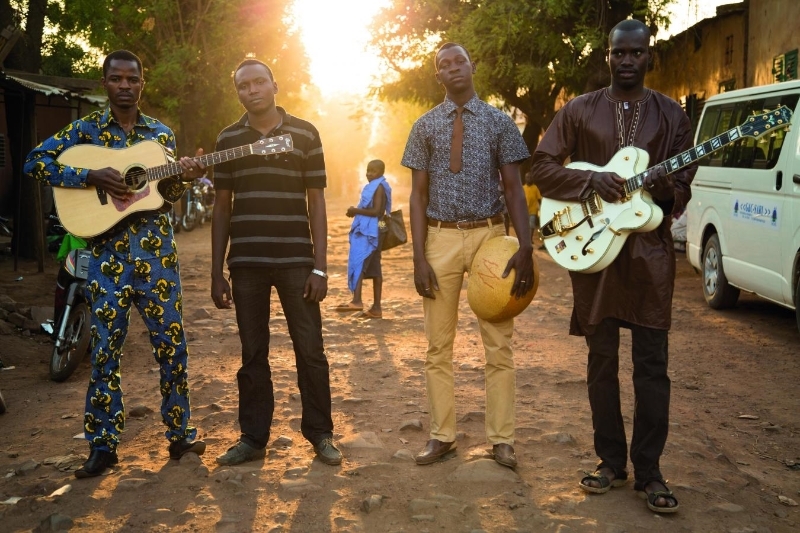 The film follows the band Songhoy Blues from Mali to London, as their music, charting the pain and suffering of Mali, is enough to get them noticed on the world stage. But for all the success they enjoy, they cannot help but think of their homeland and the bombs raining down upon it as they spend nights in beautiful hotel rooms with magnetic keys – it brings the contrast of the worlds into sharp focus. With such a direct comparison, Schwartz manages to bring the crisis in Mali, which would otherwise seem like a faraway news story, a lot closer to home. Well-made and powerful, it concludes with a certainty: Mali’s musicians aren’t going anywhere without a fight. They Will Have to Kill Us First is released nationwide on 23rd October 2015.